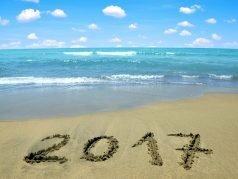 This was a great year for me as far as my heart and overall health goes. Sure I continued to battle PVCs and PACs on and off throughout the year but I didn’t have any afib and I didn’t have a single health issue of concern. 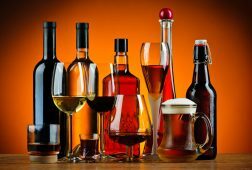 Can I Drink Alcohol if I Have Atrial Fibrillation? Are you like me, do you enjoy having a cocktail or beer occasionally? Do we have to give up alcohol if we have atrial fibrillation? Find out the answer in this Q&A session! 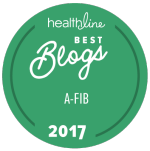 In this post I show ECG examples of the most common heart arrhythmias we afibbers seem to encounter. 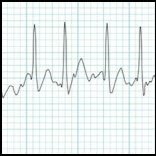 Atrial fibrillation is the obvious one but the others include atrial flutter, SVT, PVCs, and PACs. 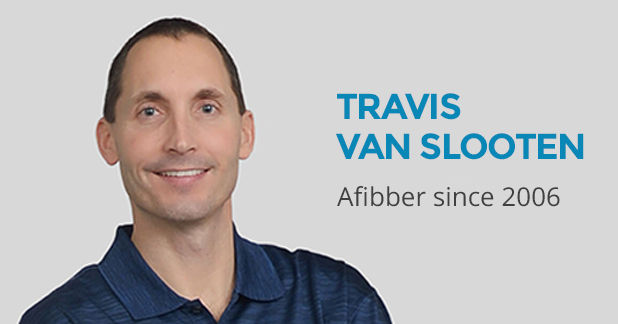 I always tell people who are newly diagnosed with a-fib that the first thing they need to do is empower themselves by getting educated on ALL aspects of atrial fibrillation – and that includes familiarizing yourself with ECGs. 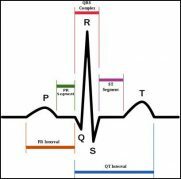 This article provides a simple primer on ECGs. 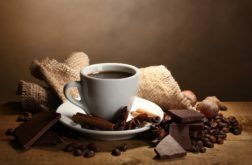 Can I Eat Chocolate or Drink Coffee if I Have Atrial Fibrillation? Are you like me, do you LOVE chocolate? Or maybe coffee is your vice. Do we have to give these up if we have atrial fibrillation? Find out the answer in this Q&A session!